WOODCLIFF LAKE (WABC) -- A day care teacher at a center in New Jersey is under arrest after authorities say she abused four children all under the age of 2. 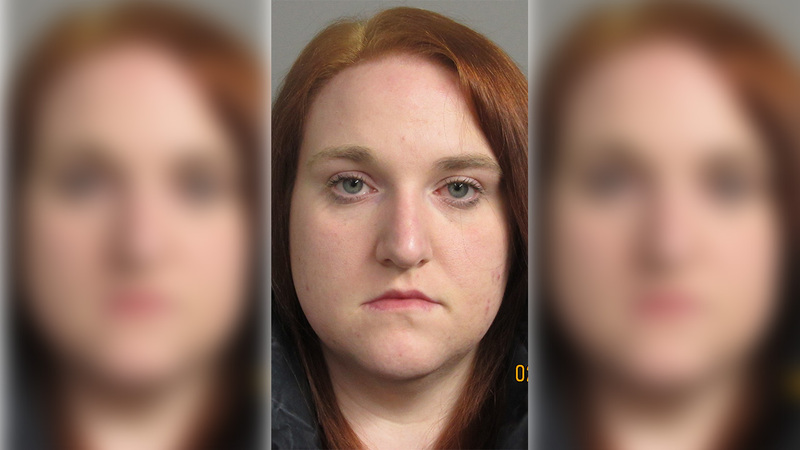 Acting Bergen County Prosecutor Gurbir Grewal announced the arrest of 28-year-old Shara Goldstein, of River Edge, on charges of endangering the welfare of a child and child abuse. Police say that on February 9, the Woodcliff Lake Police Department learned that in January, the New Jersey Department of Children and Families was contacted regarding an allegation of children being abused by one of the teachers at KinderCare Learning Center on Chestnut Ridge Road in Woodcliff Lake. Prosecutors say the investigation uncovered that Goldstein was observed on numerous occasions during December 2015 mistreating several students, all under the age of 2, while they were in her care. The mistreatment allegedly included incidents of Goldstein pushing children to the floor, throwing objects at them and dropping them. There were four children identified as victims. Goldstein was arrested and charged on Wednesday. Bail was set at $50,000, and Goldstein was ordered not to have contact with any of the victims or with any child under the age of 5.